explore awe-inspiring deadly tombs in the evolution of survival action. embarks on her first great Tomb Raiding expedition. Lara's Journey - Lara uncovers an ancient mystery that places her in the cross-hairs of a ruthless organization known as Trinity. As she races to find the secret before Trinity, the trail leads to a myth about the Lost City of Kitezh. 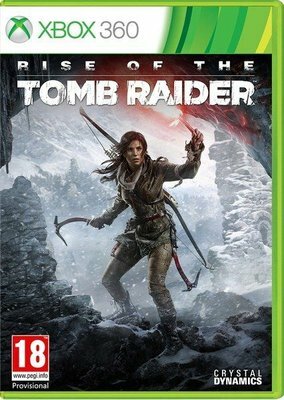 Lara knows she must reach the Lost City and its hidden secrets before Trinity. With that, she sets out for Siberia on her first great Tomb Raiding expedition.